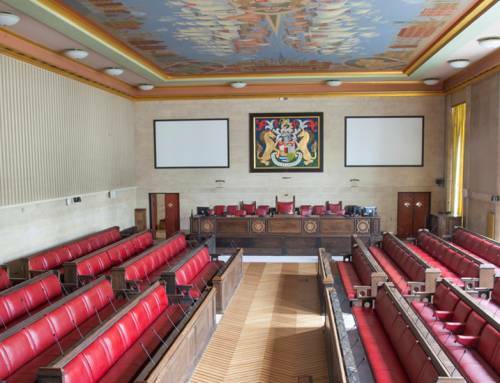 Bristol’s Temple Quarter Enterprise Zone is playing a vital role in driving forward the economy, creating hundreds of jobs and attracting innovative businesses to the heart of the city, Communities Secretary Eric Pickles has announced. Figures released today (Wednesday 12 November) show the Government’s 24 enterprise zones have created 12,530 jobs, attracted 434 new businesses and generated over £2 billion worth of private investment since opening for business. 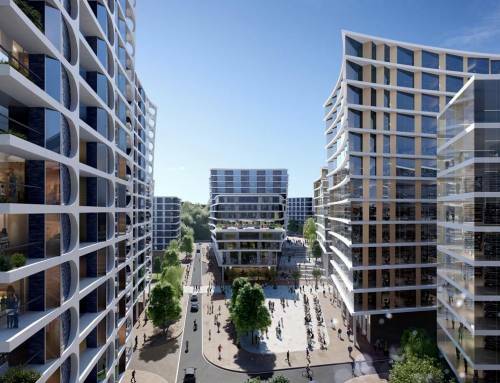 As one of the biggest regeneration projects in the UK, Bristol’s Temple Quarter has been a vital part of success story, creating more than a 1,000 jobs (including construction jobs) as part of its ambition to create 17,000 jobs over 25 years. 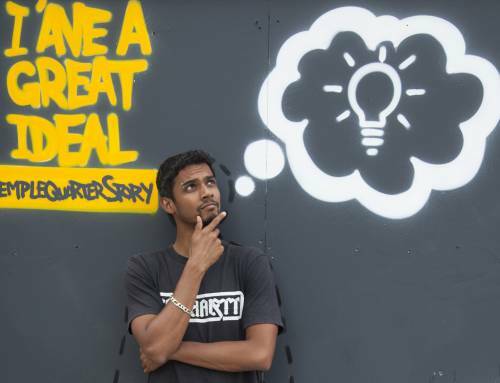 The zone is home to a raft of creative, digital and green industries with almost 400 companies calling it home. 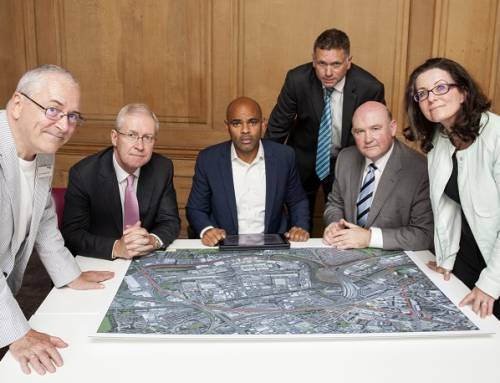 The Government opened the 24 enterprise zones in April 2012 as part of a 25-year project to rebalance the economy, offering tax incentives, simplified planning and super fast broadband. 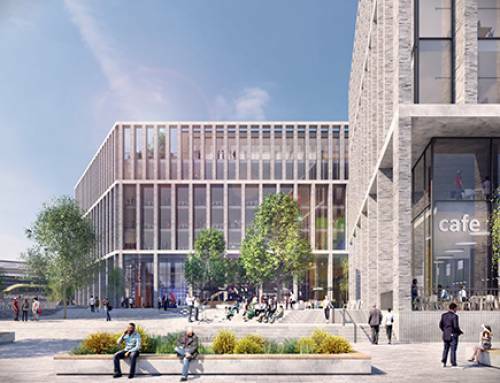 That vision has provided a major boost to the UK construction sector with work already carried out to redevelop 85 hectares of land and deliver more than 47,000 square metres of new or refurbished floor space. 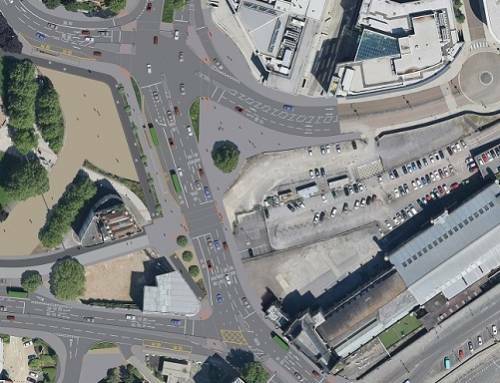 Mayor of Bristol George Ferguson said: “Excellent progress is being made in the Bristol Temple Quarter Enterprise Zone. 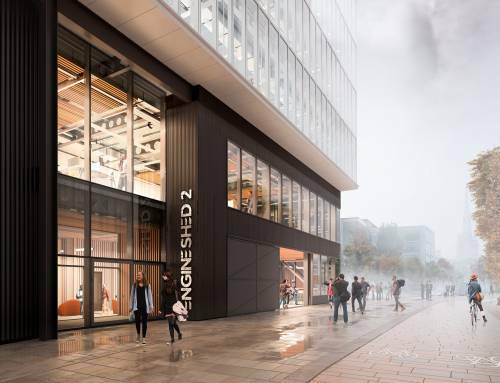 The redeveloped Engine Shed and Temple Studios are full of high-growth creative and high-tech businesses, strengthening the region’s important high-tech cluster. The speculative Grade A office development at 2 Glass Wharf is almost complete and has signed its first tenant with 3 Glass Wharf now proceeding to planning. 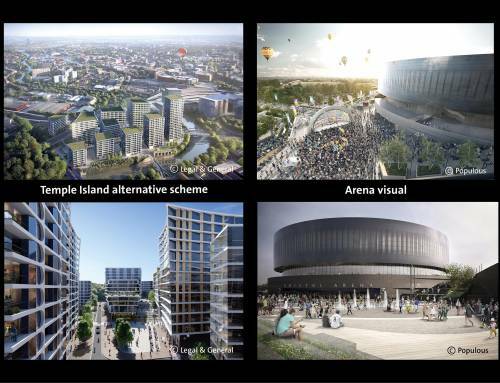 “The development of Bristol’s 12,000 capacity arena moved a step closer this week following my announcement of the shortlist of international design teams for the venue. Government investment: In January the Government announced £6 million of infrastructure funding for the enterprise zone. 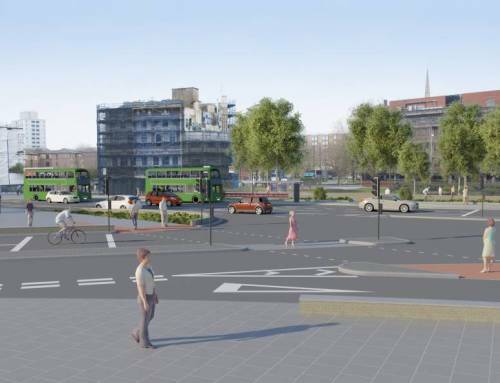 The additional investment will take forward the redevelopment of the area around the city’s new arena.